The vast majority of our sick patients can be managed in nonsurgical ways. 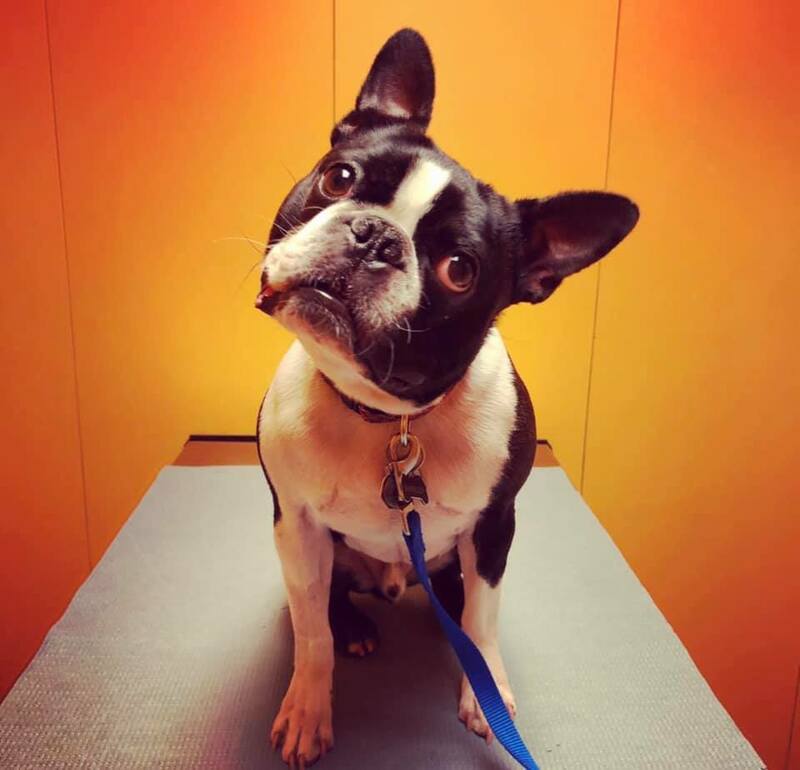 How far we need to go in defining a pet’s illness before being comfortable with forming a treatment plan is where excellent communication with the pet owner and informed decision-making meet the art, experience and evidence of our reality-based medical approach. Vaccination continues to play an important role in disease prevention. That said, because we recognize that vaccines are not completely benign, our general vaccine recommendations are customized for each patient. The vaccines we use come from several manufacturers and have been carefully selected because of their demonstrated safety and efficacy. In addition, we have promoted reduced vaccination protocols since 2001, lessening our patients’ vaccine-associated side-effects without decreasing their protection. Ongoing research and clinical experience have enabled us to continue to reduce vaccine use. We recognize that pet owners would be happy if their pets never needed surgery apart from spaying and neutering. Our veterinarians always think twice before recommending any treatment involving a scalpel blade but sometimes that is the best treatment option. The doctors at Manchester Veterinary Clinic perform a wide array of soft tissue surgeries to meet those needs. Our patients can also benefit from the services of board-certified veterinary surgeon Steven Heyman, VMD, of Surgical Care Specialists. He travels to our hospital to perform elective orthopedic and advanced soft tissue surgeries. Referral to other board certified surgeons in the Greater Hartford area is also an option when more complex situations arise. Caring for the health of everything inside our patients’ mouths is an essential, life-long process which contributes to their overall wellbeing and comfort. Our state of the art equipment, including digital dental radiography, enables us to investigate and help maintain your pet’s dental and oral health. Home care is a crucial factor in keeping pet mouths happy, but such preventive measures typically cannot remedy advanced disease and a large number of pets and owners still need help from us. Often enough, oral disease progresses faster than is recognized and oral surgery, to remove significantly diseased teeth, is the only option. Owners need only to imagine what it feels like to have a loose tooth in an inflamed tooth socket – let alone several to many of them - to understand the importance of addressing oral disease aggressively. Referral to veterinary dental specialists for more advanced care like endodontics, crown restoration and orthodontics is available within our area.